The Dell Inspiron 15 5570 15.6" Intel i5 8th gen, Laptop delivers an exceptional viewing experience, a head-turning finish and an array of features designed to elevate your entertainment, wherever you go. It provides real entertainment. 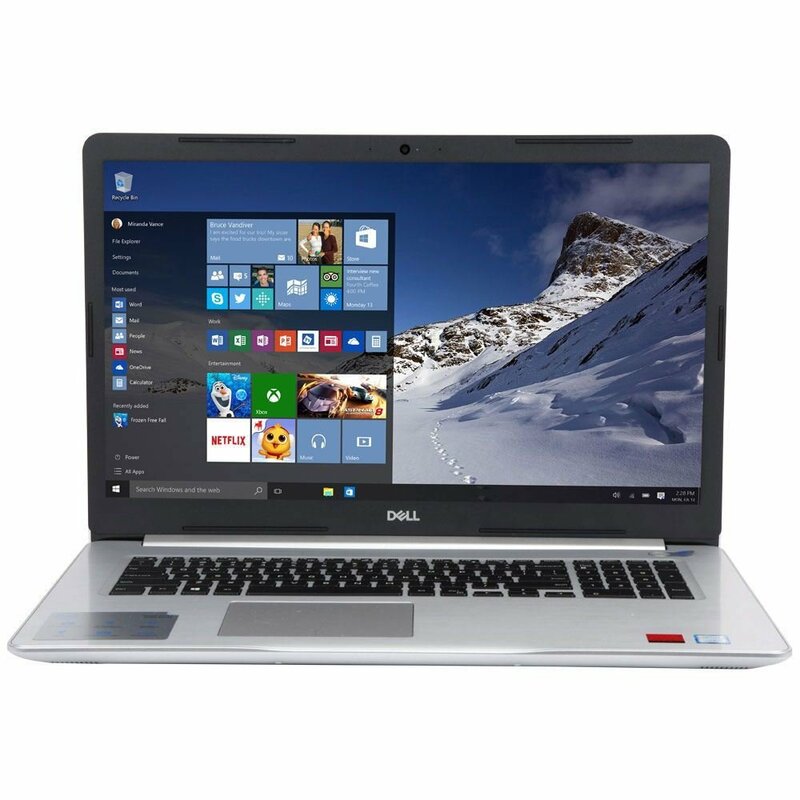 The Dell Inspiron 15 5570 15.6 inch laptop is ideal for power computing, graphics design and light Gaming. Buy with confidence today. How many Memory Slots are available? Is The memory easy to upgrade? There is no access door for memory at the base of the laptop. so you have to open up the entire laptop to get to the memory slot. it is quite difficult to upgrade on this unit.